Madeline Dierking, a fourth grade teacher at Logan Avenue Elementary, learned today she is a 2015 Kansas Horizon Award winner. She is one of 32 winners announced today across the state. The winners were notified by telephone by Interim Education Commissioner Brad Neuenswander. 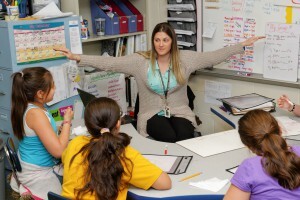 The Kansas Horizon Award Program recognizes exemplary beginning teachers who perform their first year in a way that distinguishes them as outstanding. Dierking is now in her second year of teaching. She was nominated by her principal, Jessica Griffin, and Superintendent Theresa Davidson. 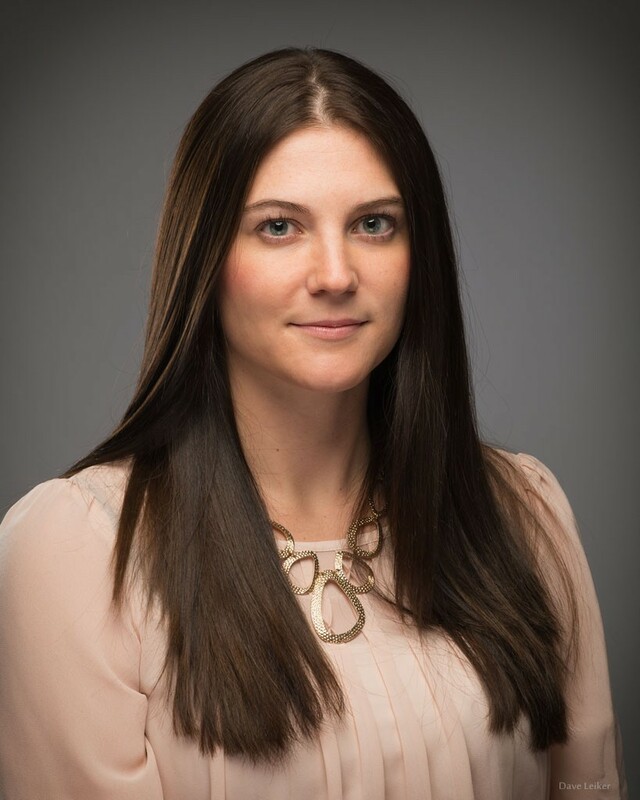 “Madeline has built a stronger relational capacity, used more data-driven instruction, differentiation, and shown more leadership than all first-year teachers I have observed,” Griffin wrote in the nomination. In her second year, Dierking has already accepted a leadership role for her school, working on a district curriculum team. The Horizon Award is sponsored by the Kansas State Department of Education. Teachers who have successfully completed their first year of teaching are eligible to be nominated. The awards will officially be presented at the Kansas Exemplary Educators Network Conference Feb. 20 in Topeka.